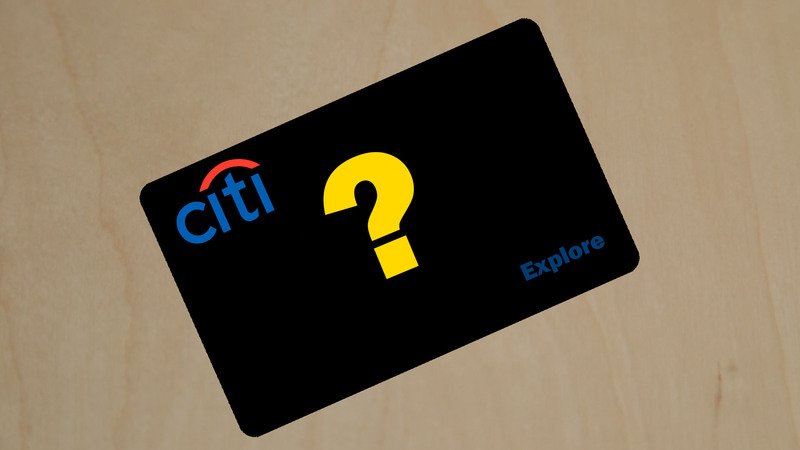 But rumors are now surfacing of a new Citi premium credit card that looks remarkably similar to the Chase Sapphire Reserve. Twitter user @ithacxa posted two images of what looks like a market research survey, the survey states: “we would like you to review a description of a credit card that a bank is considering offering,” and then goes on to describe a product called the Citi Explore. 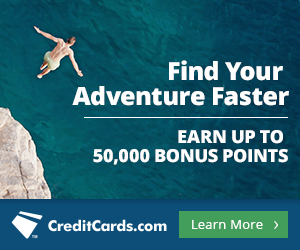 So the key benefits of the card are exactly the same as the Sapphire Reserve and it is only the 2x on gym membership option that really shows any individuality on the part of Citi. This would still be a very competitive card, since it would be offering a whole lot more value for only $55 more a year than the Citi Thankyou Premier (after deducting the $300 travel credit), just like the CSR VS the CSP. Yet it would be a shame to see this card take over from the Citi Prestige that does have the unique benefit of 4th night free at hotels (Citi revamped this benefit this year, making it easier to use too). But it is possible that the 4th night free benefit is costing Citi too much money, and they are now trying to follow in the footsteps of the Sapphire Reserve because they know the formula works. For me personally, although I think a product matching this description would be popular, I would like to see a little more uniqueness and individuality. Remember this is only a survey posted by a web user and even if it is genuine, the product may not be adopted by Citi in the end.